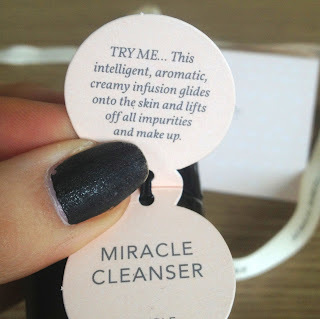 Ah your blog just makes me want to buy expensive stuff! lol This stuff sounds lovely though! Wow, oh wow this looks amazing! 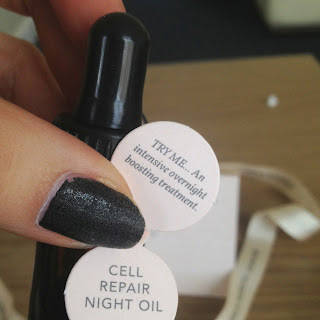 the cell repair night oil sounds really good! I'm so impressed with it, I've noticed such a difference since using it!